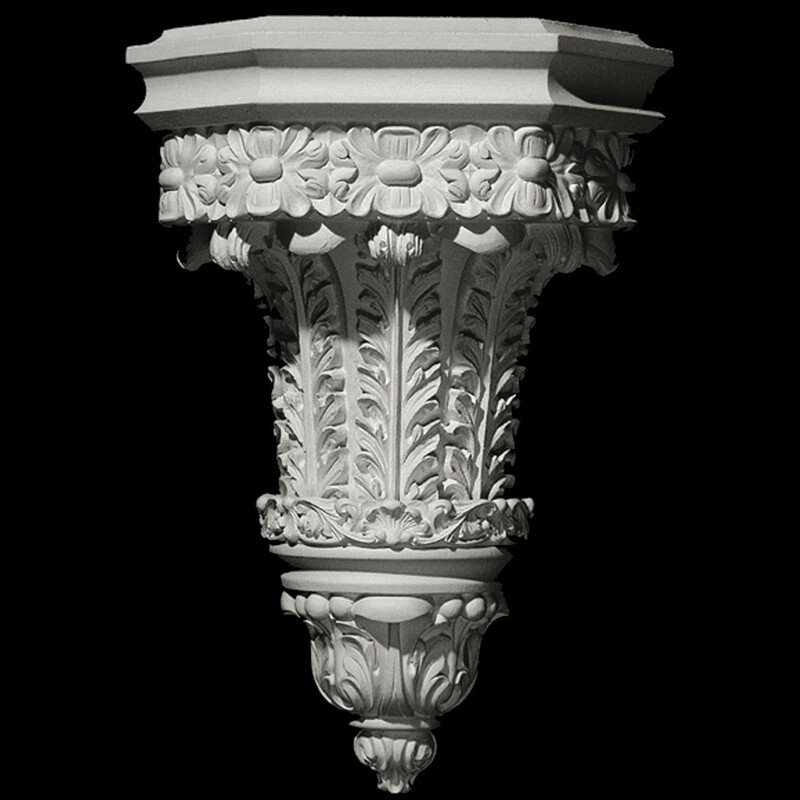 Our sconces were designed as fixtures that can be used for the lighting industry. 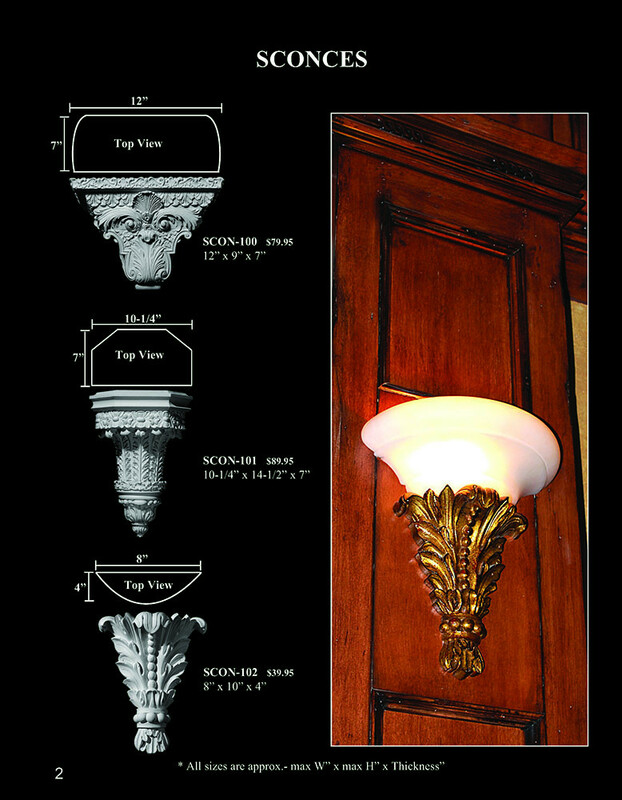 Many customers have used our sconces not only as a decorative piece under an arch or groin but as a lighting fixture. They will look unique and fun in any room - even in a bathroom with the right finish or even raw.